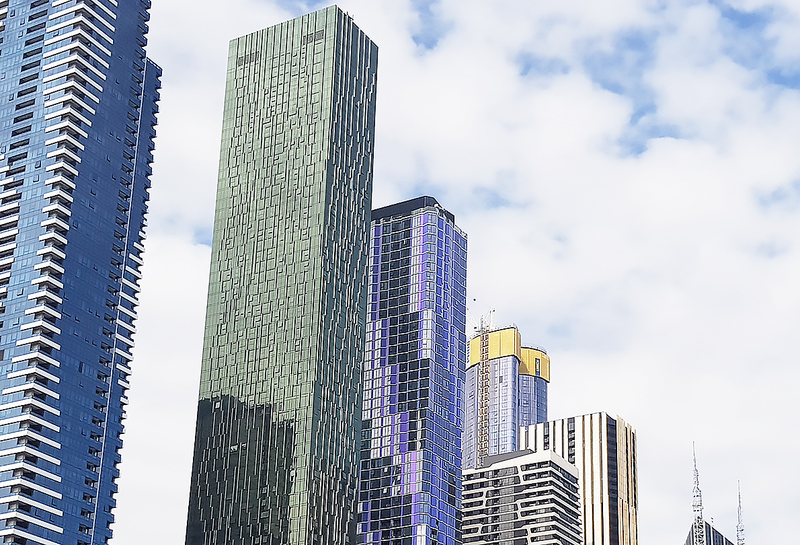 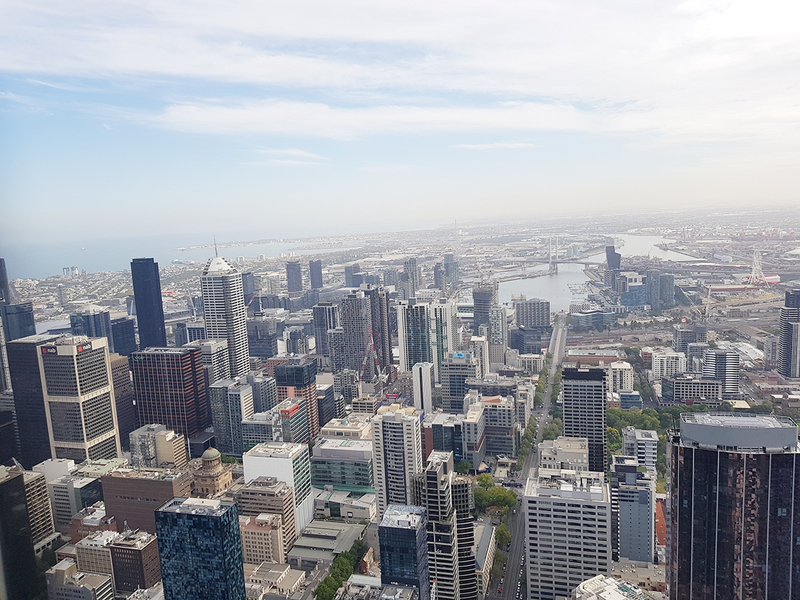 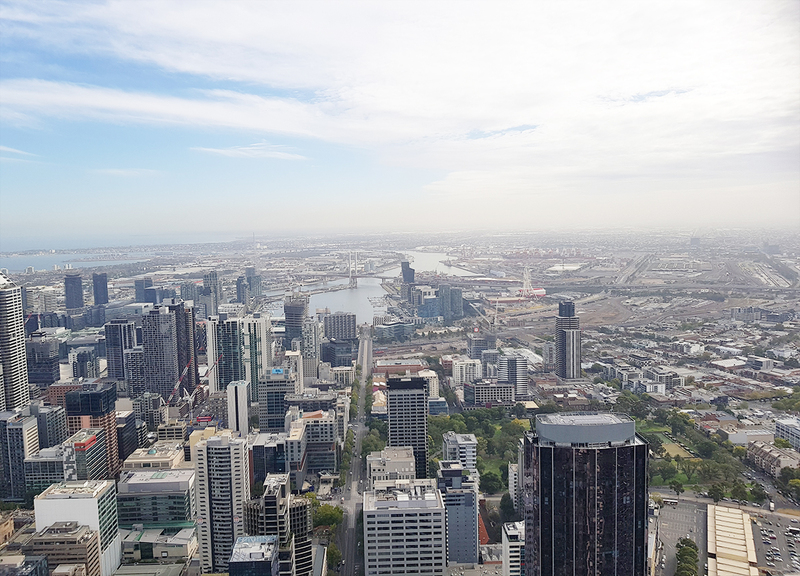 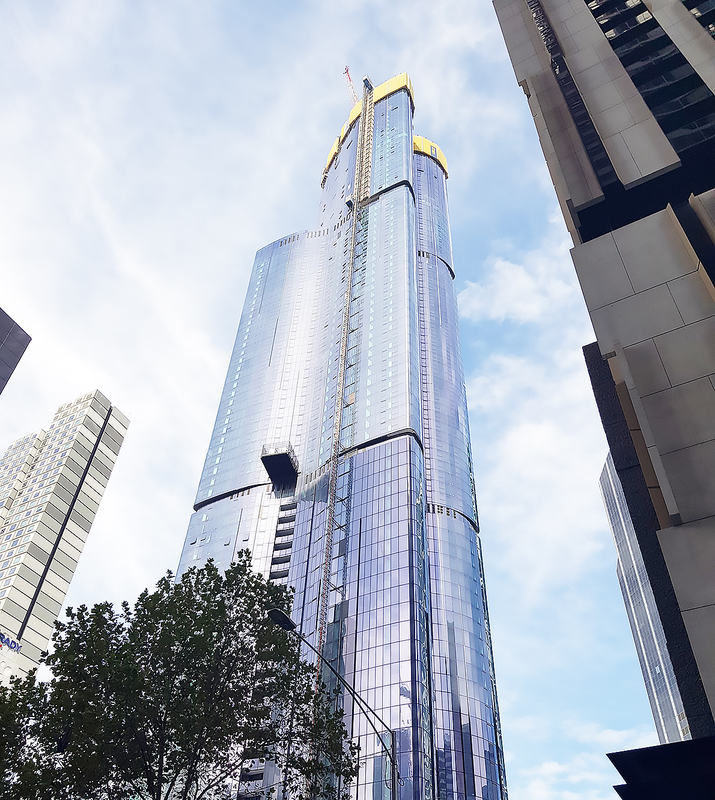 The highly anticipated Aurora Melbourne Central has officially 'topped out' and claimed the title of Melbourne’s tallest building in the CBD. 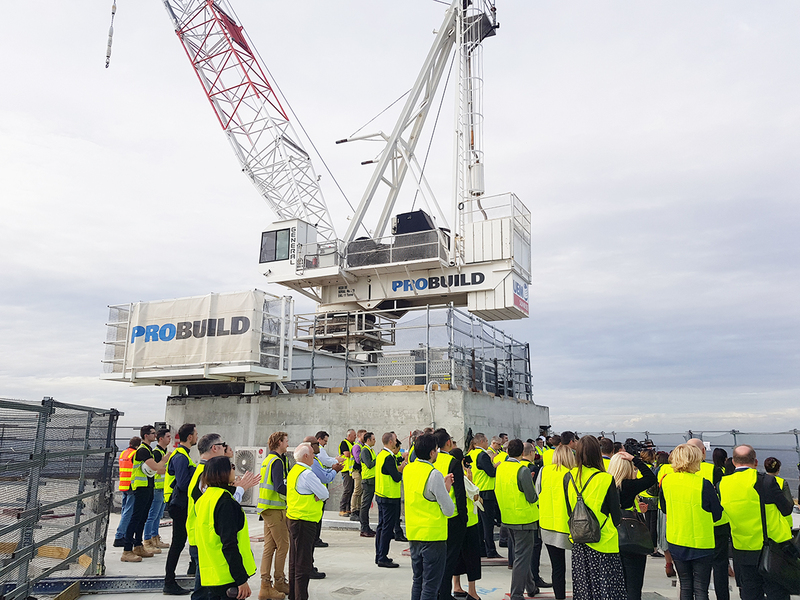 Aurora’s developers UEM Sunrise and Australian Tier 1 contractor Probuild invited industry representatives and those involved in the significant project to celebrate with a topping out ceremony yesterday afternoon. 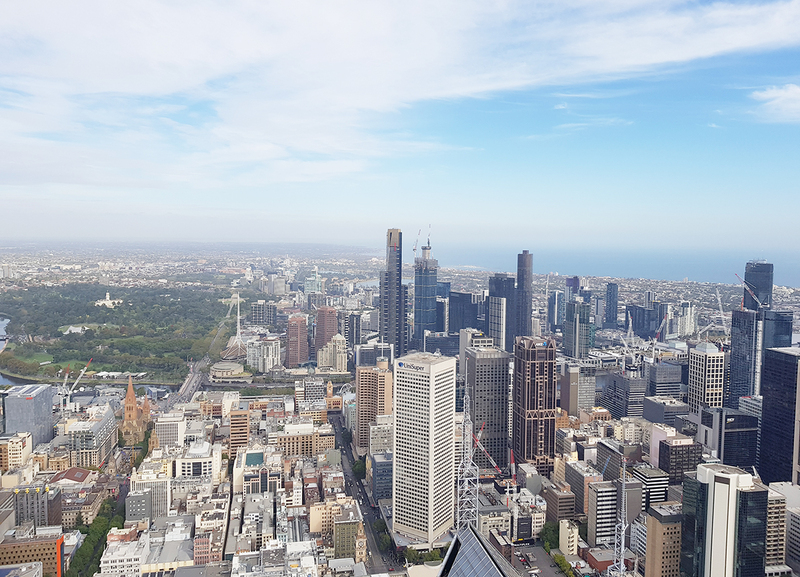 Urban.com.au was on hand for the event which took place at Aurora's summit. 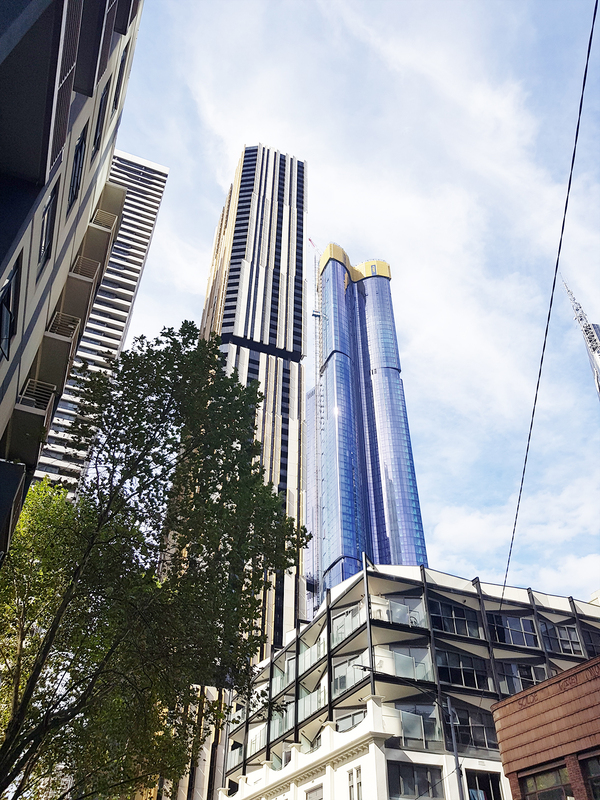 Aurora Melbourne Central’s construction timeline has been able to facilitate a staggered opening schedule where residents will be able to move into the completed levels while construction safely continues above. 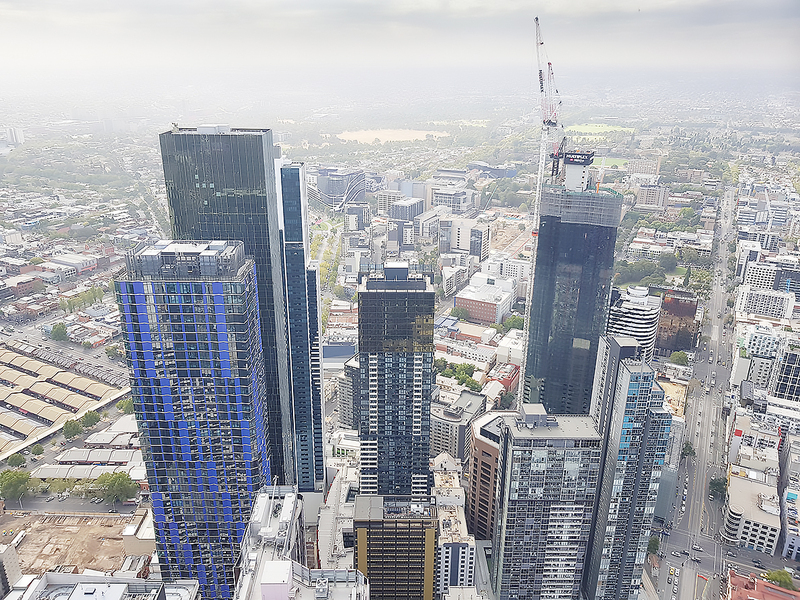 The project has brought about 3000 jobs during construction, with 500 ongoing opportunities available and it is also the first residential development to have a direct underground link to the Melbourne Central Train Station. 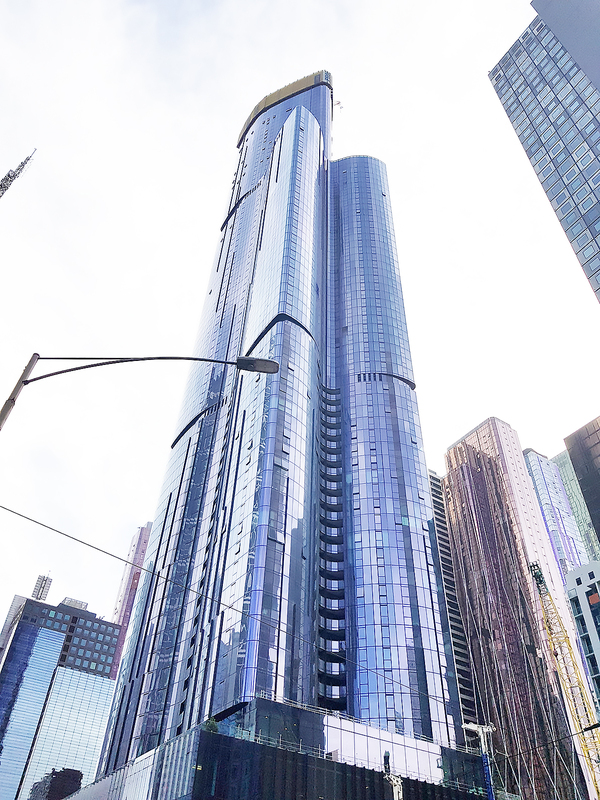 An apartment in the new landmark building is highly sought after, and is currently 100% sold out, and achieved 95% of local and international sales within the first two weeks of launch.